It’s a well-known tale: middle class youth leaves the financial safety of their family in search of glamour and fame. The same story resurfaces in every city of the world. 150 years ago, in the fashion hub of Paris, a young Louis Vuitton stepped onto the scene in pursuit of success and notoriety. With his passion for fine craft, he became eminent in a city ravenous for talent like his own. A century and a half later, the same story occurs daily in the same city. So what was it that allowed Vuitton to scale the ladder to prominence and solidify his place among the greats of fashion? Doors opened for Vuitton when he was appointed as personal box-maker to the Empress of France, which led to him establish a royal and elite clientele base. Like modern day influencers, these were the celebrities of the time, immediately propelling his designs to prominence. The first product launched by Vuitton was the signature trunks with the eponymous LV monogram, still one of the most easily identified and coveted logos in the world. He sold these from his small workshop, which were and looted eventually destroyed during one of the cities many wars. mmediately facing an issue which continues to plague the brand: counterfeits. The answer to the problem lay in their monogram, one of the brand’s defining features. A new monogram was replicated onto all Vuitton products, differentiating it from the copies circulating Paris at the time. Gradually, bags and cases of all sizes were introduced to the market, now with the LV monogram. 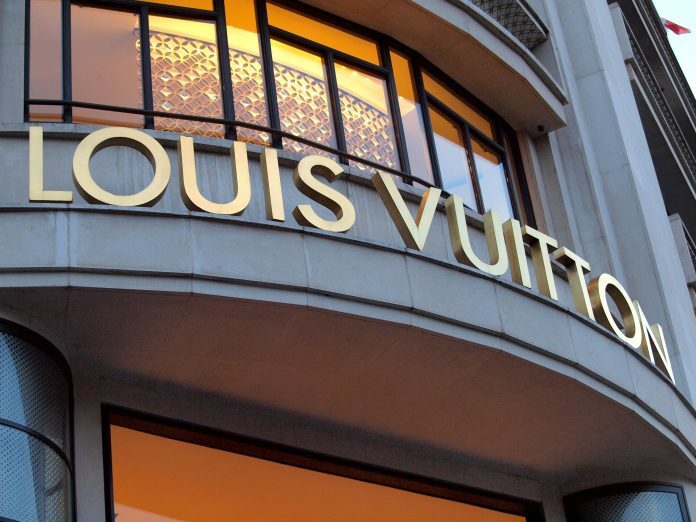 After well-known celebrity figures, such as Coco Chanel and Rothschild were spotted carrying LV products, George opened more LV shops in New York, Tokyo, China, London and Switzerland to keep up with the insatiable appetite for the brand. The launch of new products every year, expertly balanced as classic, yet fresh, allows to LV to rule the world of luxury accessories. The demand for these products, though indicative of the brand’s popularity and success, has resurrected the issue of counterfeits, now with the added problem of sweatshop workers and child labour being in the production of these copies. Although duplicates of the original products are readily available in Asian countries, such as Bangkok and India, at not even a quarter of the original price, there is a huge difference in quality between the authentic and the fake piece. 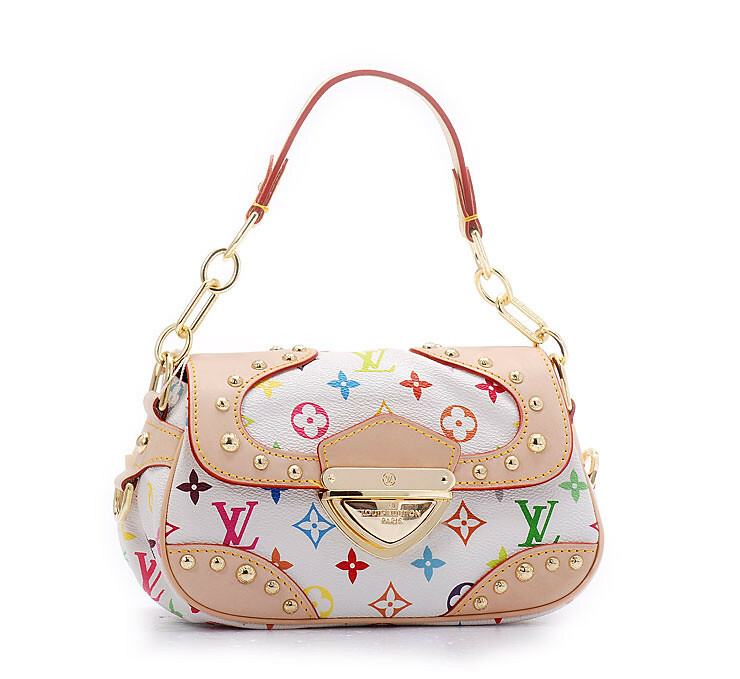 However, counterfeits can be easily identified; the LV monogram on original products is slightly different, often better defined with sharper lines; the stitching in the fake may seem uneven, or come away easily; finally, the price itself is indicative of its origins. If you expect to pay £30 for a Louis Vuitton bag and come away with an expertly crafted accessory, think again. No legitimate bag would ever be sold at such a low price. You get what you pay for in this industry. Despite the incessant problem copies and fakes dogging the brand, Louis Vuitton continues to rule the luxury market globally with its exclusively hand-crafted bags, totes and wallets. 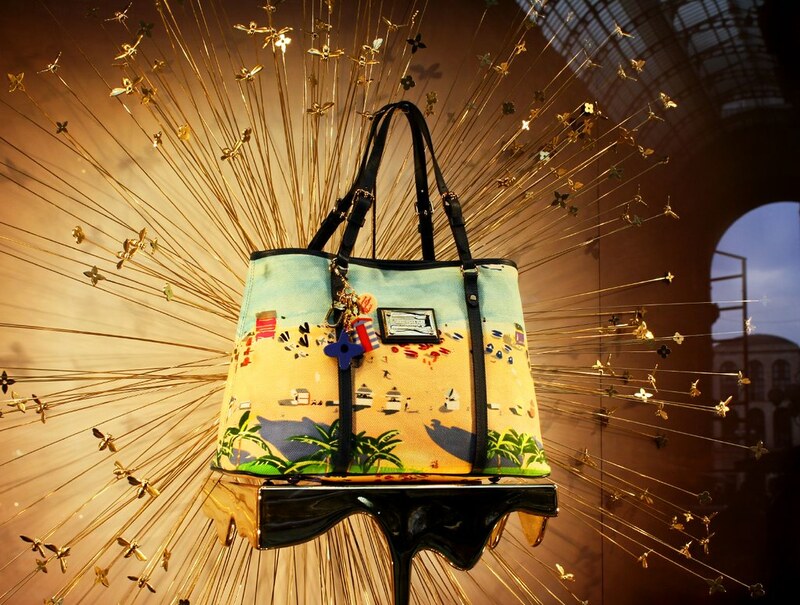 Louis Vuitton’s product range also includes clothes and accessories for both women and men, including cufflinks with the LV monogram, buckle-shoes, card-holders, aesthetic scarves, and much more. Previous articleDoes Netflix need to watch itself?